Earlier today I heard Dave chuckling. “Oh, this is totally you,” he said, pointing to his computer screen. I leaned over his shoulder to read the Reddit post he was talking about. He wrote this when he was in a stage where he slept on the floor in my room — had to make sure the Tooth Fairy could find him! 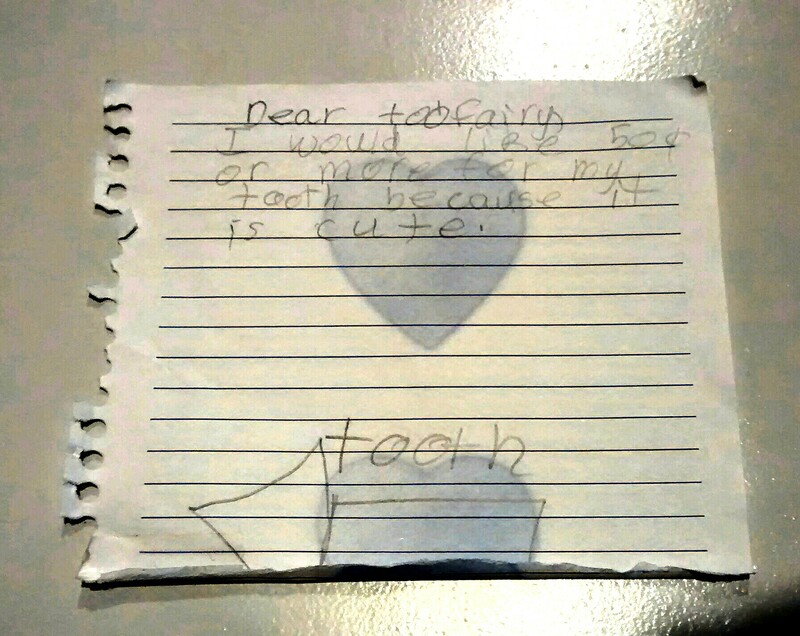 I can’t remember for sure but I believe these notes did net bigger payouts from the Tooth Fairy, although not $10 per tooth. 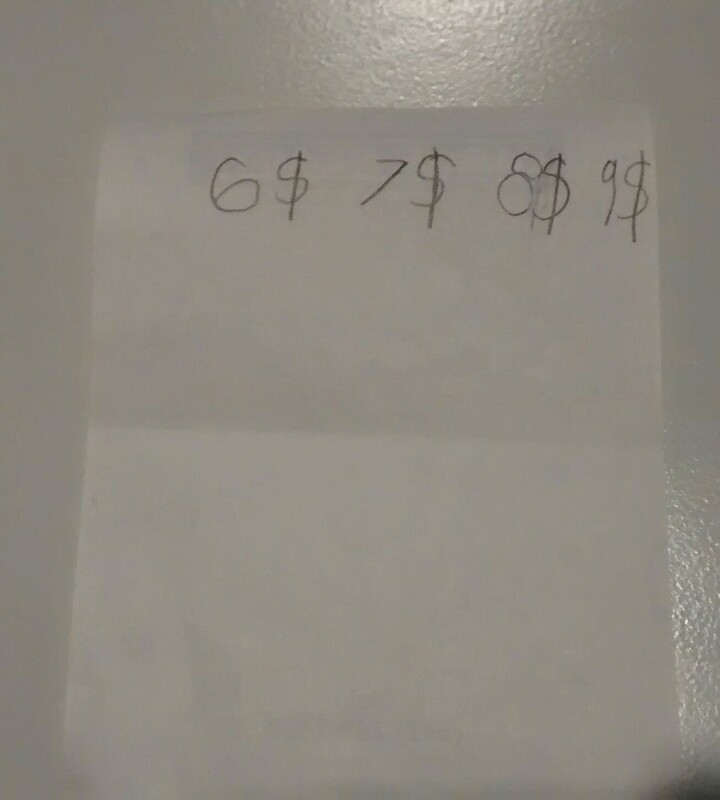 I think Eric was probably angling for 25 cents, not 25 dollars, in the first note … but I did teach him to dream big, so who knows. 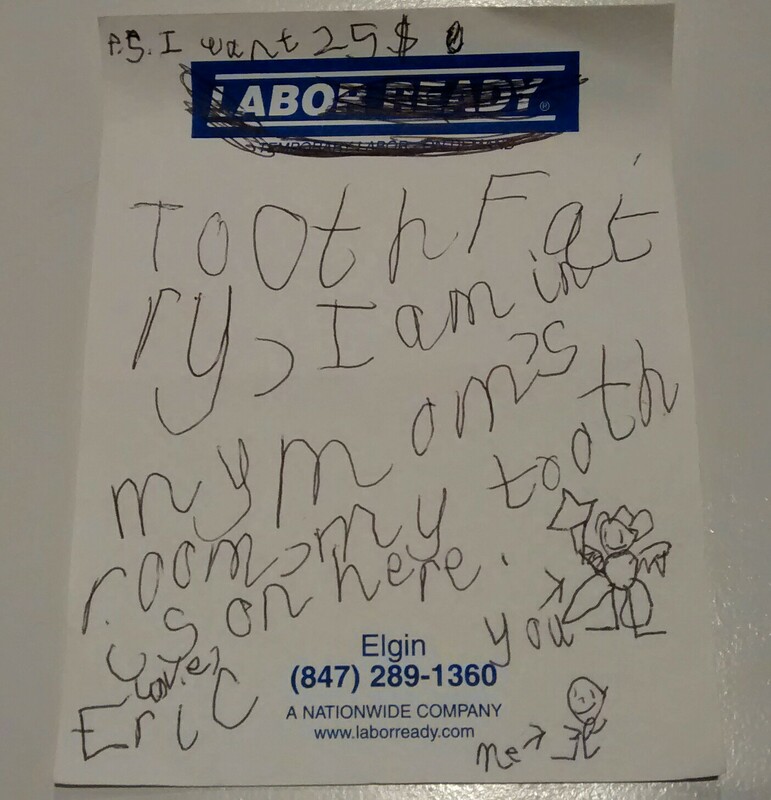 Posted on December 15, 2014, in Family, Humor, Not Related to Hearing Loss and tagged childhood, kid's writing, notes from kids, Tooth Fairy notes. Bookmark the permalink. 2 Comments. 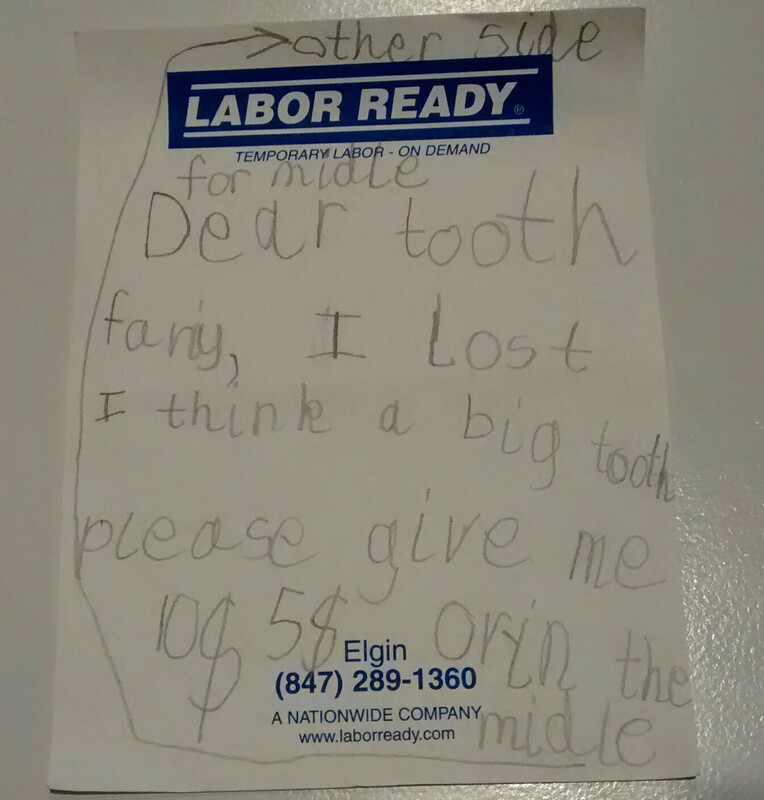 My daughter left a note for the tooth fairy that if I didn’t have any money to leave I could leave an iPad instead. Dream big girl but it’s not happening. I love that you saved these. LOL — well, at least she was kind enough to offer some alternate payment options! 🙂 Kids are so funny, aren’t they?